Shoppers this week can snap up a 15" MacBook Pro at up to $290 off or take advantage of $335 off a 2015 12" MacBook in Space Gray with exclusive coupon savings. Apple's current 13" MacBook Pro with 256GB of storage space is also $300 off on eBay while supplies last. Apple authorized reseller Adorama is exclusively offering AppleInsider readers coupon savings on a variety of 15" MacBook Pros for existing customers [?] with promo code APINSIDER. What's more, Adorama will not collect sales tax on orders shipped outside NY and NJ, which means customers in 48 states will save $329-$530 on average compared to purchasing the same models at full price with tax at the Apple Store. Plus, shipping is free on all Mac computers. 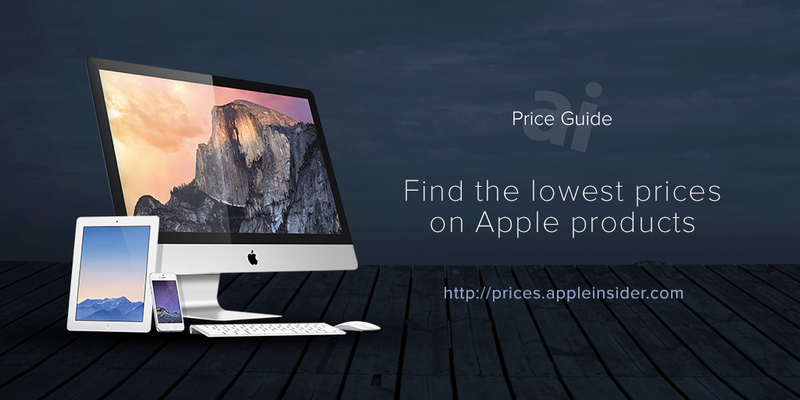 According to our Mac Price Guide, these are the lowest prices available from an authorized reseller by $29-$255. % Prices are valid for existing Adorama customers [?] with exclusive promo code APINSIDER. Looking to add AppleCare to a 15" MacBook Pro? Adorama is also discounting a variety of 15" MacBook Pro configurations bundled with AppleCare by $190-$430 exclusively for AppleInsider readers with promo code APINSIDER. Must be an existing Adorama customer to qualify [?]. % Price is valid for existing Adorama customers [?] with exclusive promo code APINSIDER. 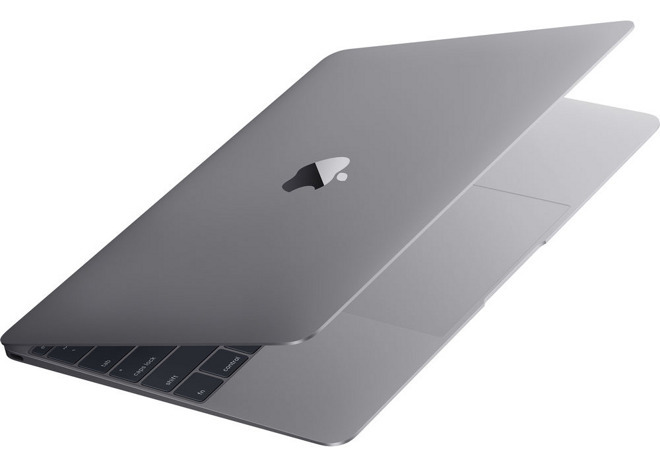 Adorama also has the 2015 12" MacBook in Space Gray (1.1GHz, 8GB, 256GB) for $964.00 with promo code APINSIDER [?]. Shoppers must be an existing Adorama customer to qualify, but this deal is $135 cheaper than buying from another authorized reseller, according to our Mac Price Guide. In addition to the coupon savings, Adorama will not collect sales tax on orders shipped outside NY and NJ, and shipping is free. Prefer to tack on AppleCare? 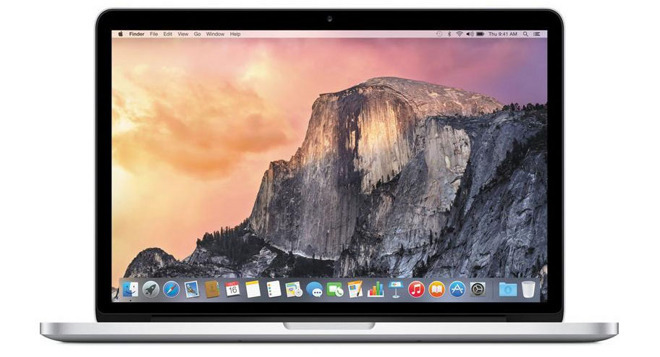 Adorama is also running deals on 2015 12" MacBooks bundled with AppleCare protection plans with discounts ranging from $160 to $410 off. 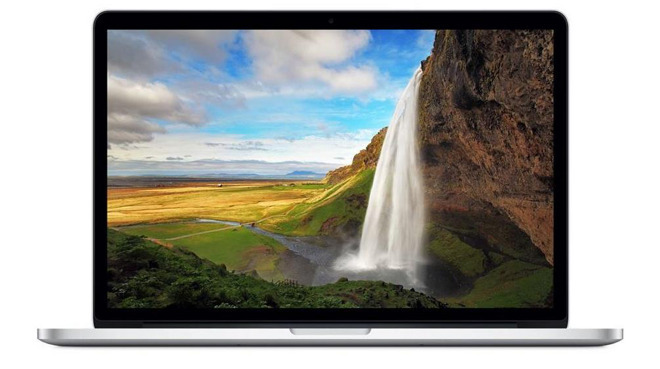 Also trending this week is Apple's smaller 13" MacBook Pro with 256GB of storage space for $1,199.99 on eBay, a discount of $300 off MSRP and $200 cheaper than buying from an authorized reseller per our Mac Price Guide. According to the Top Rated Plus seller, the systems are brand-new in the original packaging and come with a 1-year Apple warranty. Shipping is also free.